Pure Spa Direct Blog: Enjoy the Silence... Check Out the NEW MaxiMist Q'ube - Spa Quiet Professional HVLP Spray Tan System! Looks good. 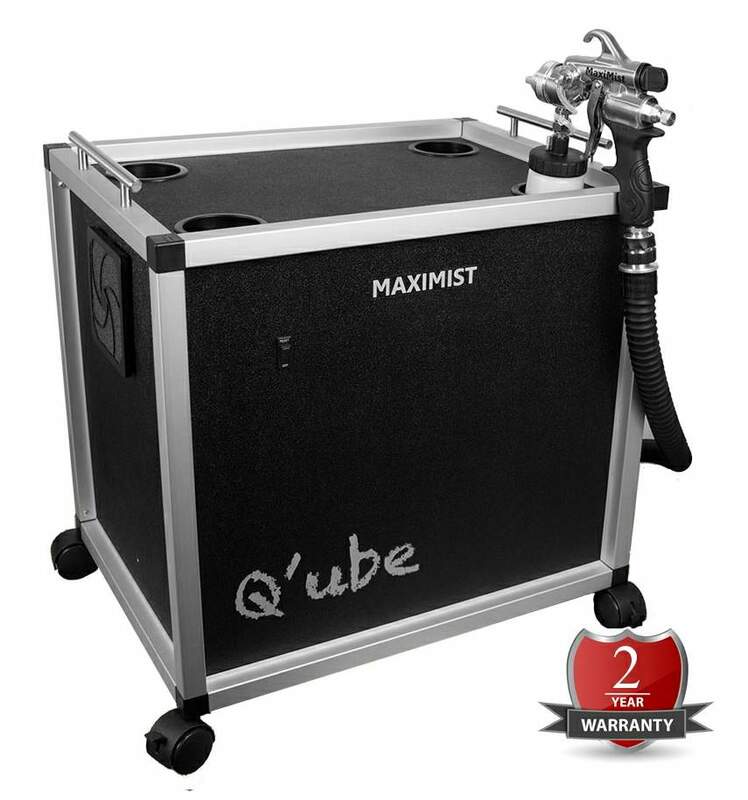 We use an Apollo Whisper Mist now and we are adding more tanning treatment rooms for 2013 - we will consider the Qube for sure. Thanks Pure Spa for always having the BEST stuff!